Mali Mish - Day 96: Abraham Lincoln Birth Place National Historical Park. 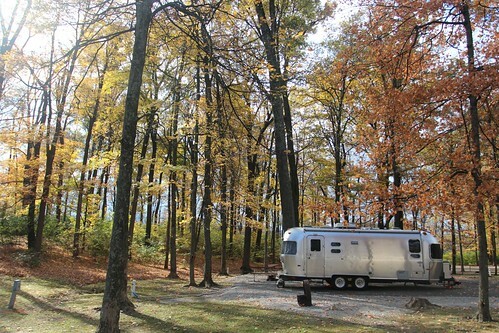 As we are headed southward, our friend Carrie is planning on doing a couple of legs of traveling along with us. She drove down this morning to Bardstown and met us at the campground. We are planning a full day of activities in the area. 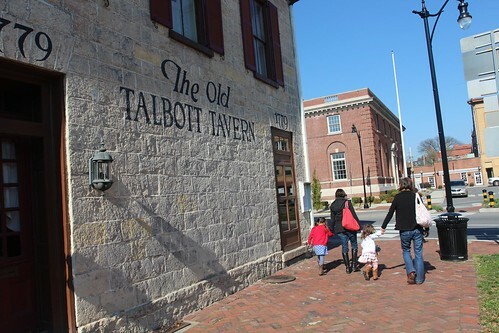 Carrie will be staying the night at The Old Talbott Tavern in the center of Bardstown. 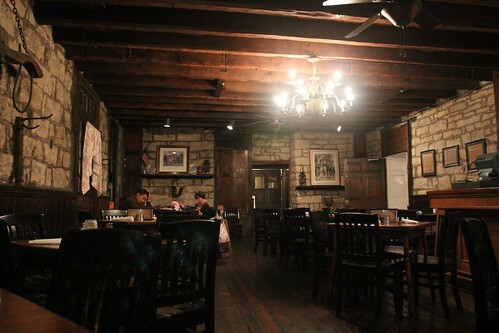 It is an old tavern dating back to 1779. In those 233 years, everyone from Abraham Lincoln to Daniel Boone have walked through these tavern doors. 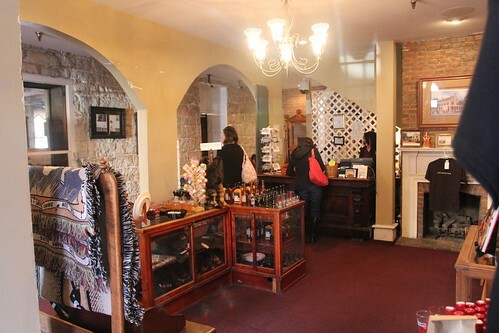 Bardstown is a quaint little southern town and is also known as the Bourbon Capital of the World. Jim Beam, Maker’s Mark, Heaven Hill are all distilleries on the bourbon trail that can be visited a short hop from here. 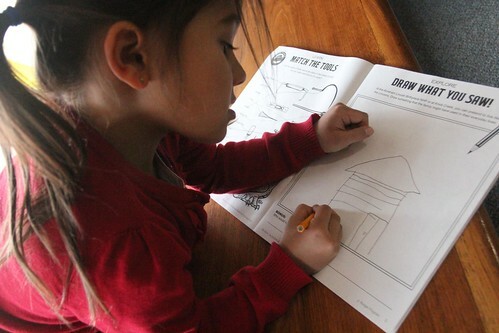 Since the kids have had enough of bourbon distilleries when we were in Lexington, we spared them the torture and decided to do something more suitable for children instead. 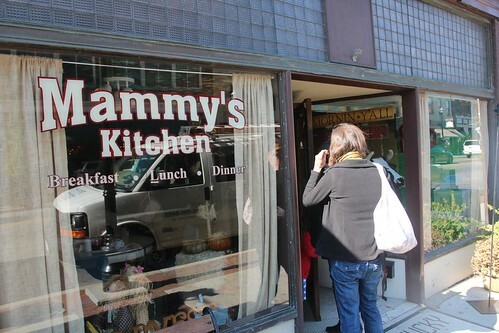 It started with a delicious country breakfast at Mammy’s Kitchen. Carrie got checked into her room at The Old Talbott Tavern before we headed out for the day. We will be back here later tonight for a couple of drinks and to eat dinner in the old historical tavern. From Bardstown, about 30 miles southwest, is Hodgenville. 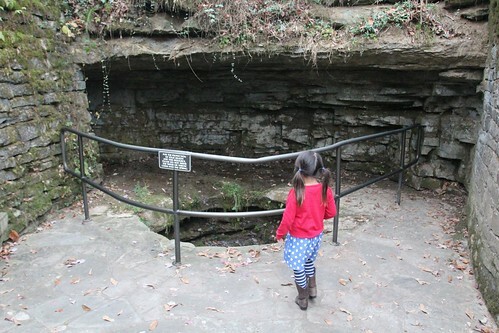 This is the area in Kentucky’s Knob Creek well known for being Abraham Lincoln’s birthplace. Although Lincoln never lived here as an adult, he was born here and lived some of the most formative years of his life here. First place we visited is right off of the road about 5 miles away from Lincoln’s birthplace. 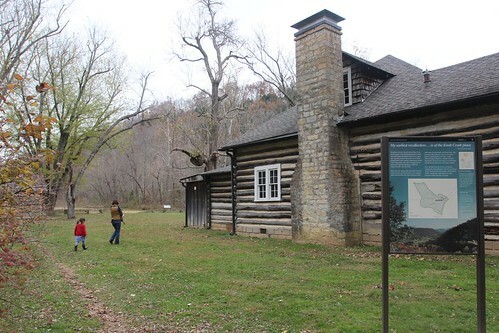 It is Lincoln’s childhood home at Knob Creek. 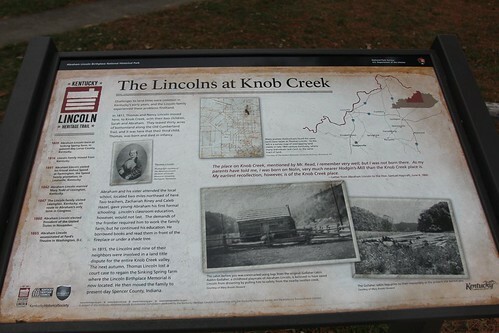 In Lincoln’s memoirs, he said that one of his first memories in life are of him growing up as a child at the Knob Creek Farm. Abe Lincoln’s father moved the family here when a legal dispute pushed them out of Sinking Spring Farm where he was born. Although unpopular at the time, Thomas and Nancy Lincoln were against slavery. They belong to a church who was anti-slavery and it formed the foundation of Lincoln’s beliefs that lead him to pen the Emancipation Proclamation as the President. This log cabin is called the Gollaher cabin. The original Lincoln cabin no longer exists but the Gollahers, who lived 2 miles away from the Lincolns, were neighbors. 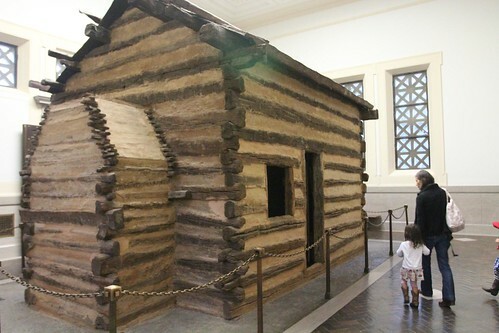 This cabin was moved here to the exact location where the Lincoln cabin would have been to represent how it would have looked. Austin Gollaher, who was a childhood friend of Abe Lincoln, is credited for saving him from drowning in Knob Creek when they were kids playing nearby. Another building on the Knob Creek Farm is this one called the Lincoln Tavern. It only dates back to 1933 but it was built using similar methods of the 1800s using local timber. It was built by the former owners of the farm to capitalize on the tourism trade that was happening here at the time. 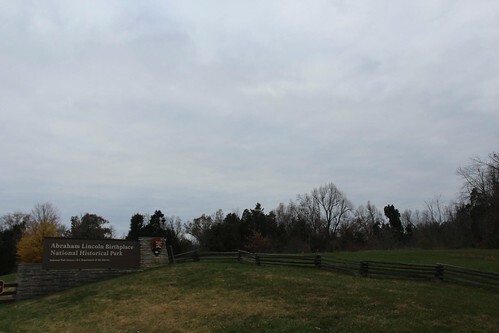 It is now a building owned by the National Park Services and offers no interior tours. One of the amazing things about this area is that it was never developed since the Lincoln days. As we were walking around the grounds, we could easily imagine what it might have been like for a 6-year-old Abraham Lincoln to be running around here playing with his friends or helping out with chores on the farm. 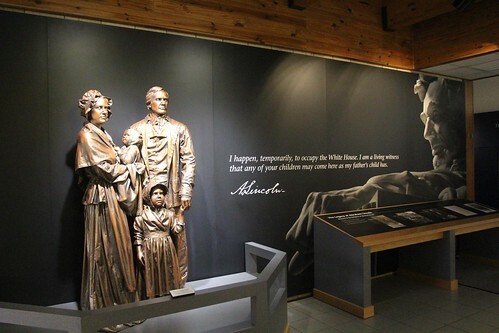 A few miles down the road is the National Historical Park where Lincoln’s birthplace is located. This is the original Sinking Spring Farm that Abraham Lincoln’s parents moved to just 2 months before his birth. It is here where the old story started with one of our greatest presidents being born in a log cabin of humble beginnings. In reality, Lincoln’s parents were not poor. They were actually in the top 20% of tax payers in the area at the time. They just were of the pioneering spirit and wanted to live a self-sufficient life on a farm. 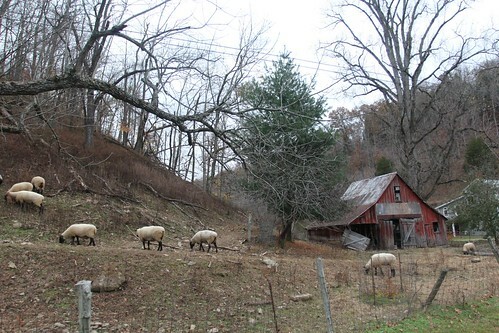 Back in 1976, a large white oak tree died here at the former Sinking Spring Farm. By counting the growth rings of the tree’s cross section, they learned that this tree would have been 28-years-old when Lincoln was born here. This tree would have witnessed the excitement of the Lincoln family giving birth to a baby boy. It would have also been here when the Lincoln’s were forced out of the farm after a legal dispute of its ownership. We haven’t been to a National Park since we left Badlands in South Dakota over two months ago. 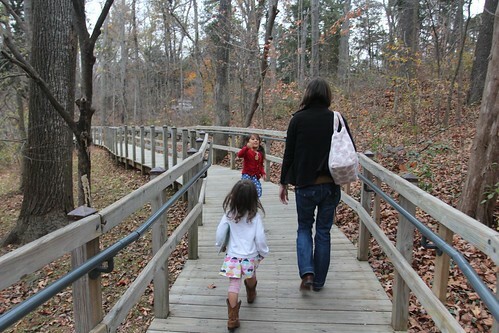 For awhile, the girls were on a collecting spree with their Junior Ranger badges. Finally here, Ava and Mila got to resume the program while learning more about our 16th President. There isn’t really anything left of the original Sinking Spring Farm except for the spring itself. 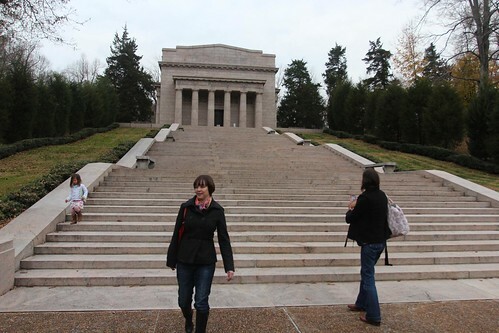 In 1911, a memorial building was constructed and a symbolic log cabin is housed inside of it. It was once believed that the logs used to construct this cabin were the original Lincoln logs. The original cabin was dismantled prior to 1865 and many people believe the logs were reused in the construction of a nearby home. 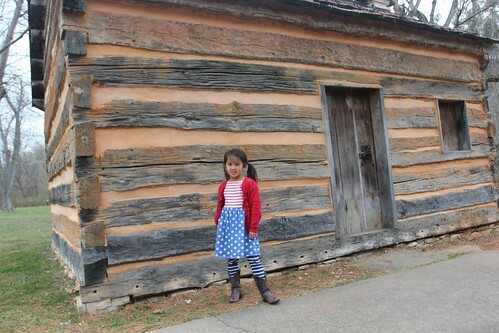 The same logs from that home were again reused to reconstruct a cabin similar to what Lincoln would have been born in. 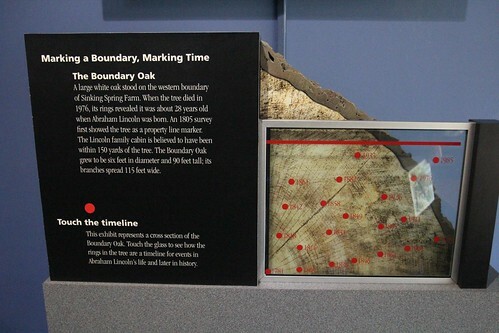 As of today, it is generally believed that these logs were likely not the original but are of the same era and from the same area. The Memorial Building is built with 56 steps leading up to it representing the 56 years of his life. The original spring still seeps water and is what gave this farm its original name of Sinking Spring Farm. 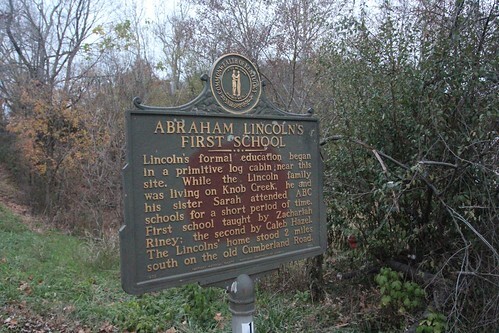 On our way back to Bardstown, we stopped at the side of the road where a sign showed the site of Abraham Lincoln’s first school. It was about 2 miles down from his boyhood home and he would have walked here to attend. The property is now a privately owned farm and as we pulled into their driveway to take a photo, the owner was standing in front of the barn. He didn’t seem too bothered by us and just kept on doing whatever he was doing. I guess when you have one of these signs at the curb of your home, you get used to Californians stopping for photo ops. We got back to Bardstown just as the sun was about to set. 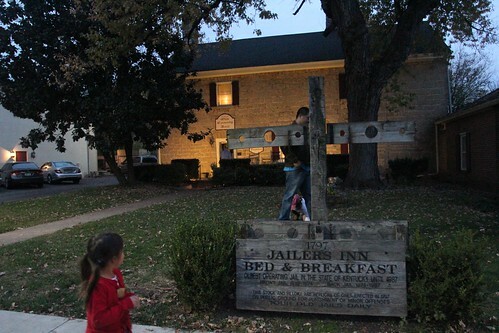 Right next door to the Old Talbott Tavern is the old jail that has since been turned to a Bed and Breakfast. Carrie had originally wanted to stay here but it was twice the price per night as The Old Talbott Tavern. If you know Carrie, you would know why the former jail would intrigue her more than an old tavern. 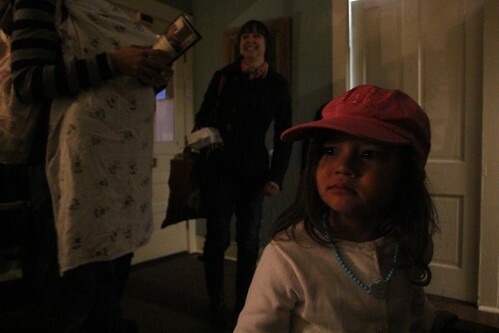 Let’s just say Mila kept looking down the empty hallway during our visit in the lobby with an uneasy look on her face. 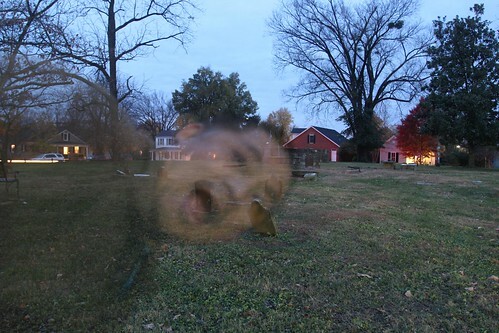 Just behind the Jailer’s Inn is the town’s cemetery. 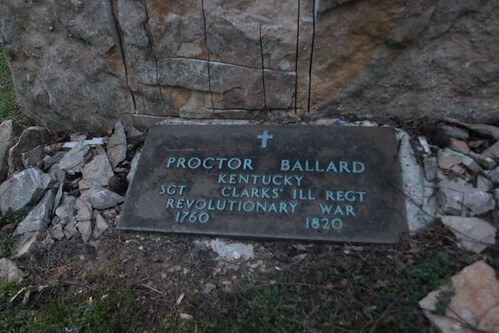 There are some very old graves here like this guy who served in the Revolutionary War with George Rogers Clark. 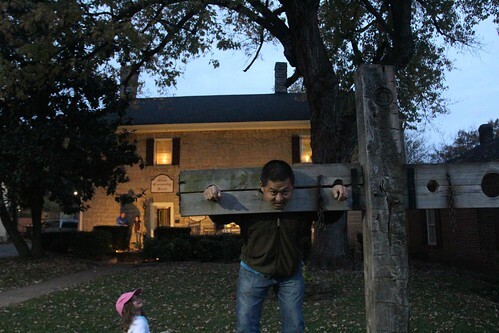 As we had planned earlier in the day, we came back to the Old Talbott Tavern for dinner. Since it was a Tuesday, the place was empty. 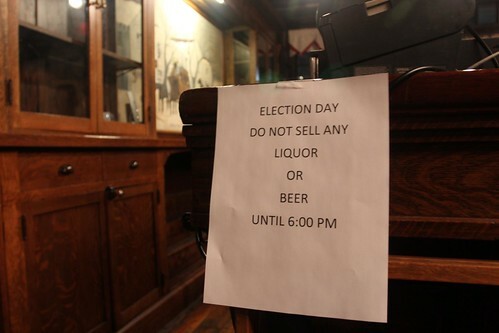 It also happened to be election day and Kentucky has a strange law that dates back to prohibition era that does not allow liquor to be sold until after 6pm on election day. 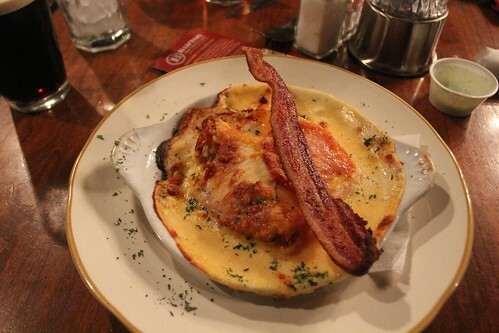 I got my 4th and final Hot Brown in Kentucky here. For $15, this one was only about half the size of all of the prior Hot Browns I’ve had. Quantity aside, this one still places behind both Lynn’s as well as the Brown Hotel. It is a close call in quality to Ramsey’s in Lexington although given the rich ingredients used in a Hot Brown, it is not easy to screw it up. 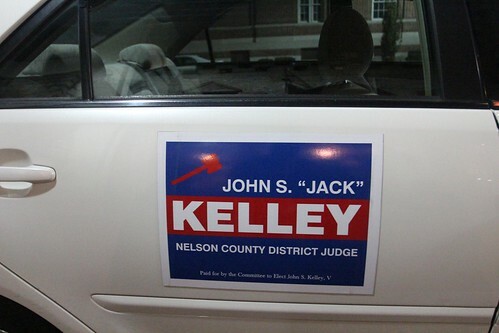 We found out while we are here that the son of the tavern owner is running for the local district judge seat. 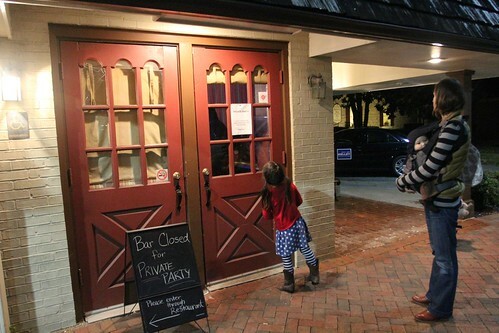 They had reserved the bar on the other side of the tavern for an election party. As we called it a night and went back at to the campground, Carrie retired back into her room at the tavern. As we would find out later, Jack Kelley ended up winning the seat and somehow Carrie found her way down to the party and was invited to join their celebration which included an open bar. Cheers! 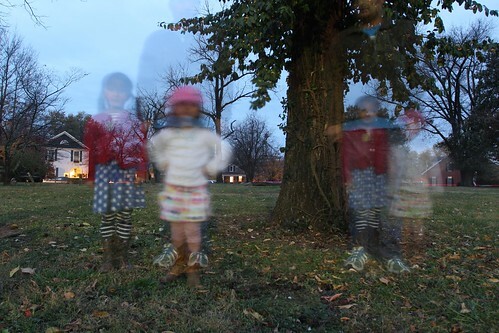 One Response to Day 96: Abraham Lincoln Birth Place National Historical Park. Dan, when will you be in our area? Debbie and I will be away Nov 30 until Dec 3. Then we will be away Dec 7 to Dec 11. I hope this fits into your schedule since we you love to see y’all.